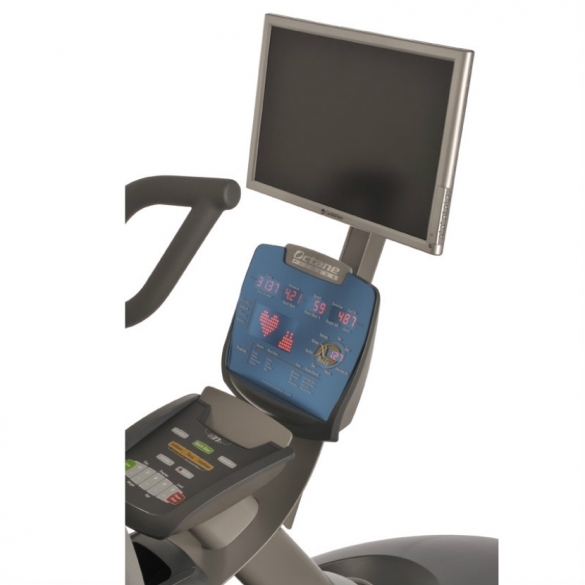 Octane Fitness TV mount kit for the Q37 and Q47 series. 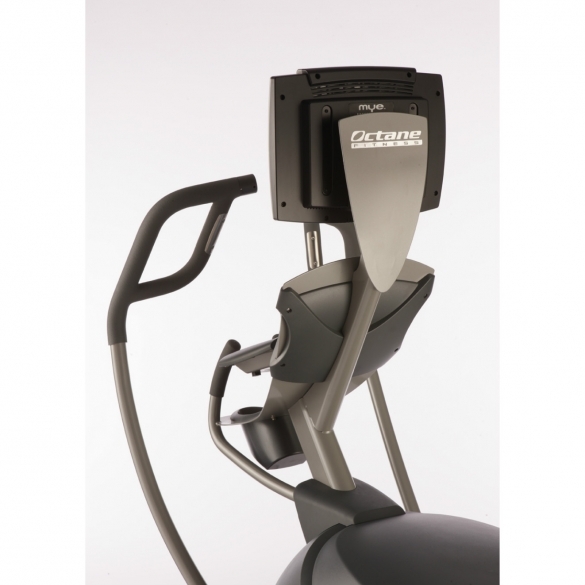 With the Kettler crosstrainer CTR2 adapter you can replace a broken or lost adapter. 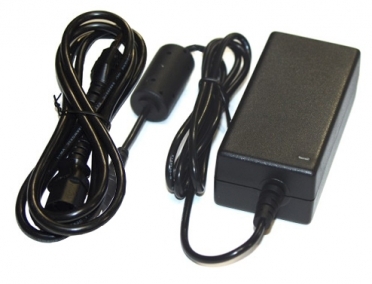 On our site we offer different adapters that all belong to a specific model device. Make sure you order the adapter that is compatible with your device otherwise it is likely that it will not work. The photo shown is a standard image, it may differ from the real product. 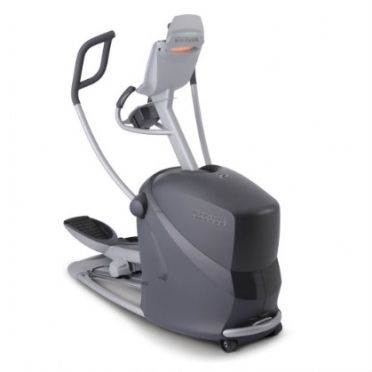 Octane Fitness Ellictical crosstrainer Q37xiOctane Fitness has done the impossible! 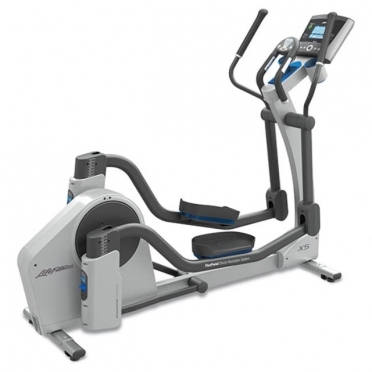 They have made an amazing machine even better: the all new Octane Fitness Q37xi has been designed with all the great features and quality of the previous model but now taken a step further.With the addition of a side platform (optional) and the ability to truly incorporate upper body workouts, this Octane Elliptical is now a total body complete workout machine.